new, never installed still in OEM packaging. no holes for reflectors. 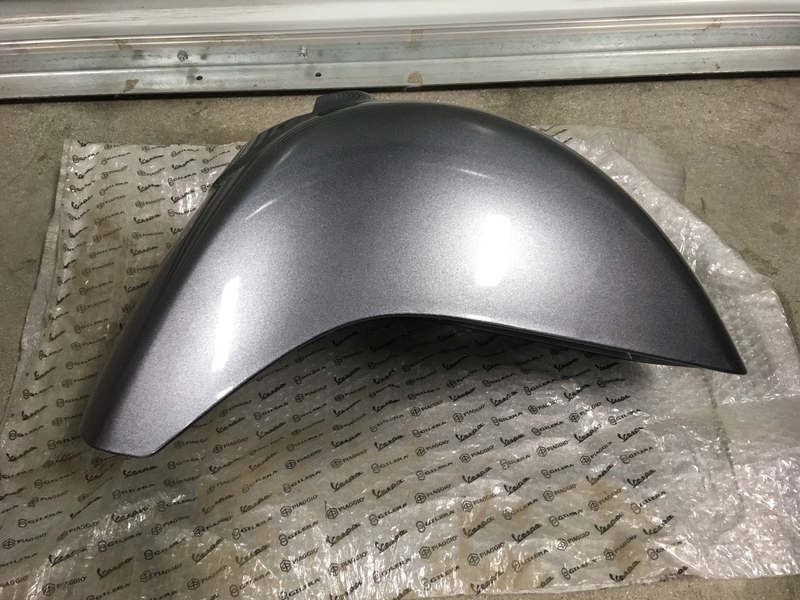 absolutely minty-fresh Grigio Smoky 731 front fender. shipping from 91505 PayPal or pick it up in person with cash.